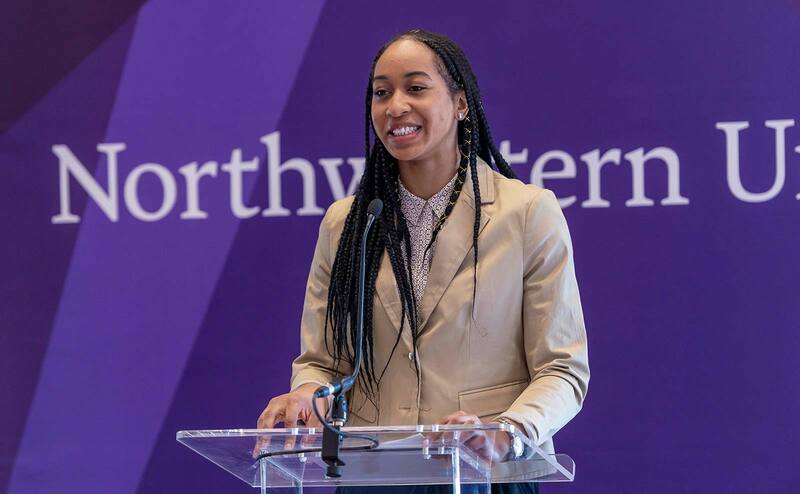 Each year, more than 120 Northwestern student-athletes, representing all sports, are bestowed a prestigious endowed scholarship. 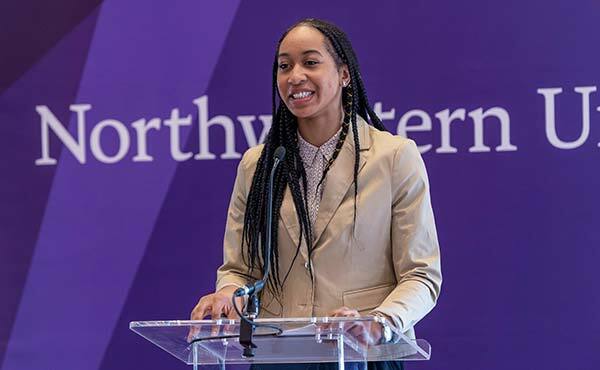 These scholarships are made possible due to the generosity of alumni and friends of the Wildcats. 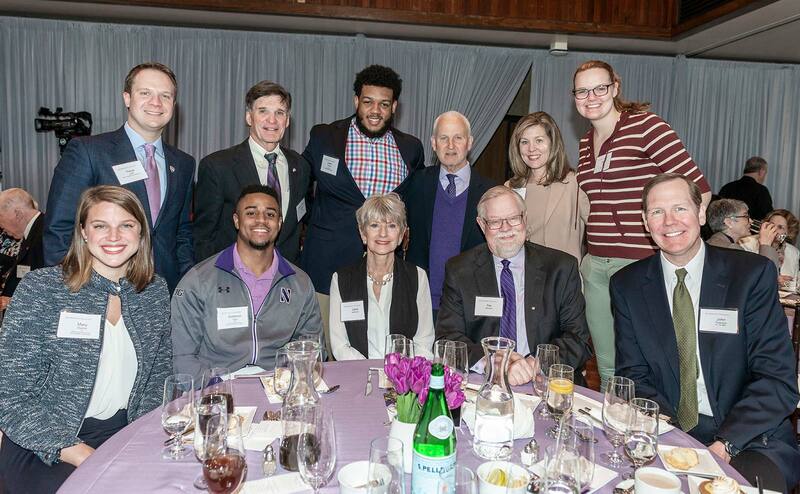 Thank you for providing perpetual funding to allow Northwestern to continue to attract the best and brightest student-athletes! For more information on endowed scholarships, please call 847-467-3037.